Our mission at Bartell Chiropractic Life Center is to improve the natural health of you and your family through state-of-the-art chiropractic care, nutritional therapy, and other proven natural health treatments. Discover how chiropractic care can pave your path to lifelong wellness! Our mission at Bartell Chiropractic Life Center is to improve the natural health of you and your family through state-of-the-art chiropractic care, nutritrional therapy, and other proven natural health treatments. Discover how chiropractic care can pave your path to lifelong wellness! We help Michigan residents achieve optimal health with proven, safe, and effective chiropractic care, nutrition counseling, and corrective exercise. We personalize every treatment to the needs of our patients to unleash the body's natural healing ability without harmful drugs or surgery. Located in Dearborn, MI, we serve families all across Southeastern Michigan suffering from pain and discomfort in the neck, back, head, or anywhere else in the body. We treat patients of all ages, so we can provide benefits for the entire family! For first time patients, we offer free initial consultations. 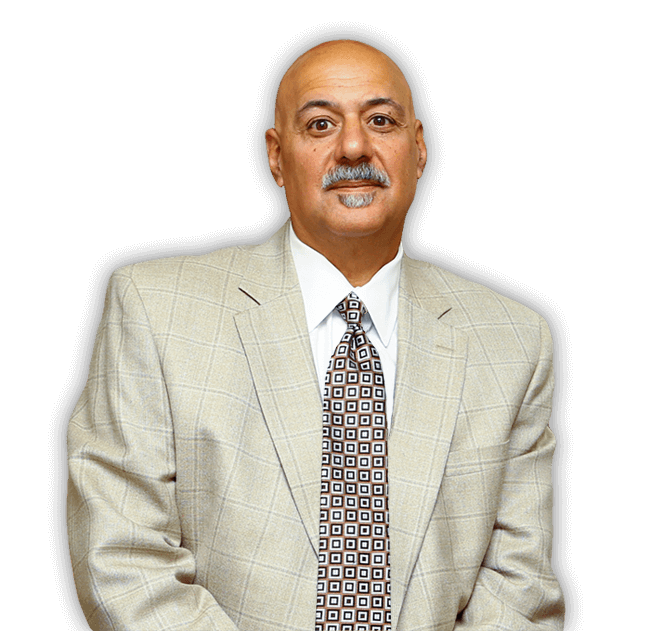 Dr. Larry Bartell, Owner and Director of Bartell Chiropractic Life Center is a Dearborn native with over 40 years experience as a licensed Chiropractor and natural health practitioner. 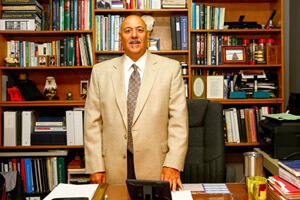 We invite you to contact our office today to schedule a consultation with Dr. Bartell. Your body is a complex network of nerves, relaying signals back and forth to keep your body functioning properly. When these signals are blocked, your natural healing abilities are hindered, causing your health to deteriorate. 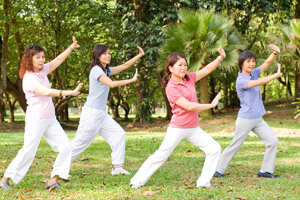 The key to resisting pain, disease, and other ailments is to allow your body to channel its natural healing ability, which is achieved by maintaining proper spinal alignment and nerve function. 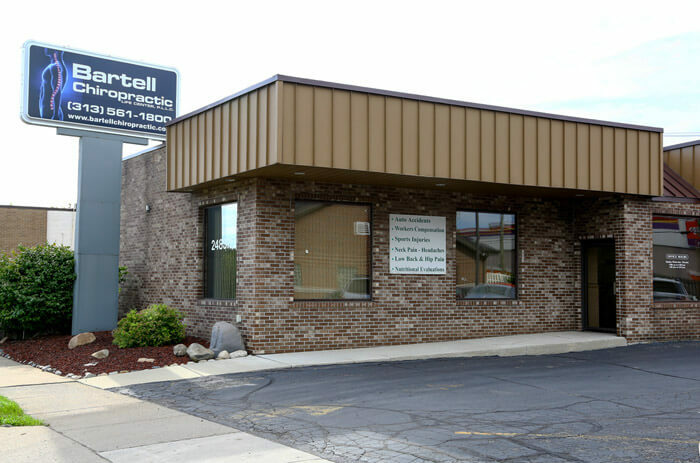 For over 40 years, Dr. Larry Bartell has provided safe and effective chiropractic care for Dearborn and Metro Detroit residents. Our chiropractic treatments focus on removing pressure and interference in your spine, allowing your body to heal, resist disease, and maintain optimal health without the need for harmful drugs or surgery.